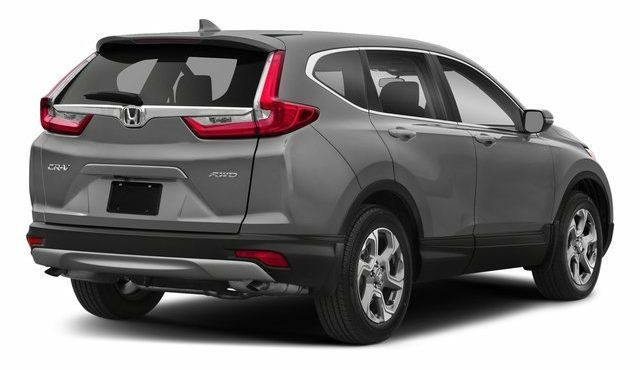 The Honda CR-V is sharper and angular in terms of design and looks pretty sleek. Up front, the CR-V gets a thick chrome bar for the grille which is a signature as far as Honda is concerned and it’s flanked by LED headlights and complemented by the LED fog lamps. The cabin comes with a TFT LCD instrument cluster and a centrally mounted 7-inch touchscreen display with a navigation system developed with Garmin. There’s Apple CarPlay and Android Auto connectivity as well making it more contemporary. Apple will launch foldable iPhone!